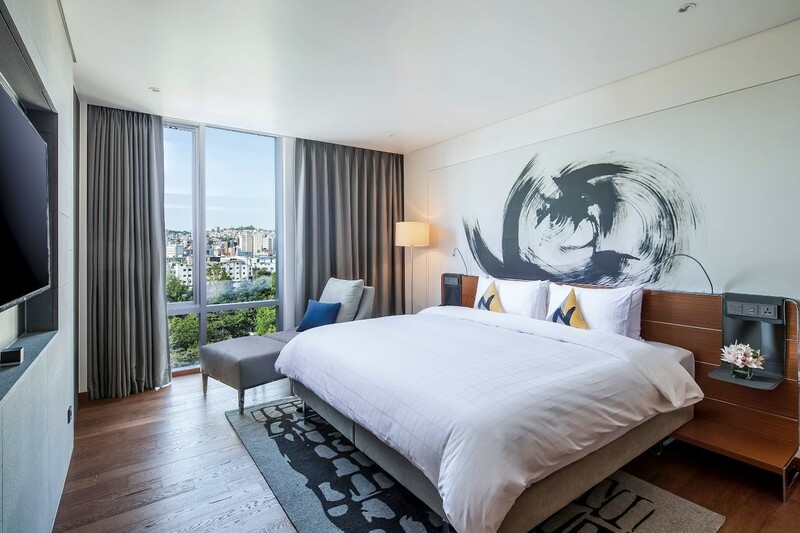 Featuring 523 rooms that boast the latest state-of the-art digital facilities and design by Novotel, the hotel is located within close proximity to major historical sites including Heunginjimun, one of the “Eight Gates of Seoul” dating back to the 14th century. 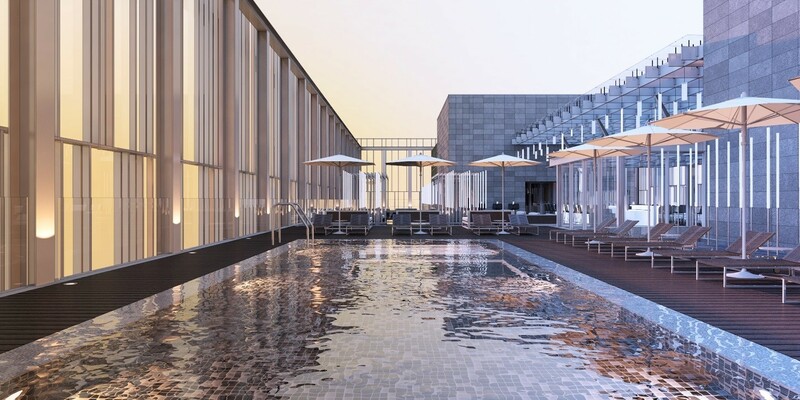 The naturally lit indoor swimming pool on the 20th floor offers guest total tranquillity and relaxation for quick morning or evening swim while the fitness centre provides state-of-the-art exercise equipment for a total workout. Catering specifically to families traveling with young children, the hotel’s Kids Corner is equipped with a variety of toys and books for young guests to enjoy. Novotel Hotels, Suites & Resorts provide a multi-service offer for both business and leisure guests, with spacious, modular rooms, 24/7 catering offers with balanced meals, meeting rooms, attentive and proactive staff, kid areas, a multi-purpose lobby and fitness centers. 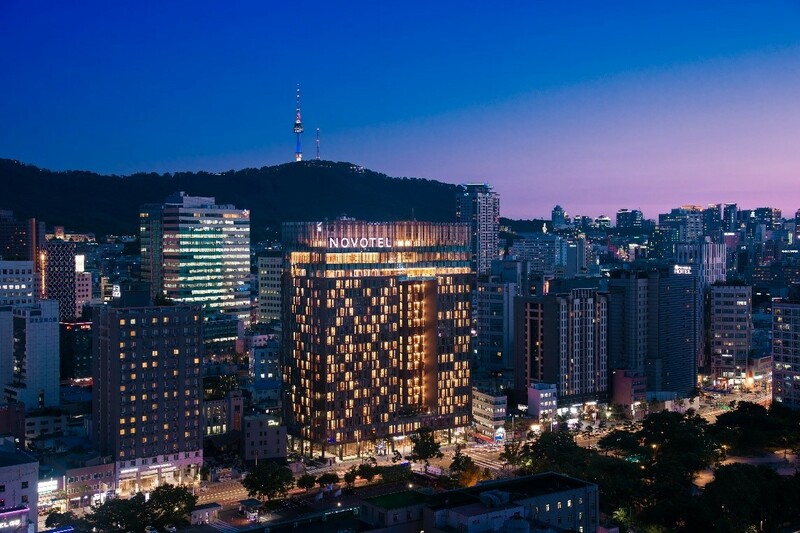 Through PLANET 21, AccorHotels’ sustainable development program, Novotel commits to Man and the Planet. Novotel has over 490 hotels and resorts in 58 countries, ideally located in the heart of major international cities, business districts and tourist destinations.